Estrada's Carglass replaces auto glass on non-commercial vehicles including windshields, side glass, back glass, and side view mirrors (provided the backing is still on them). 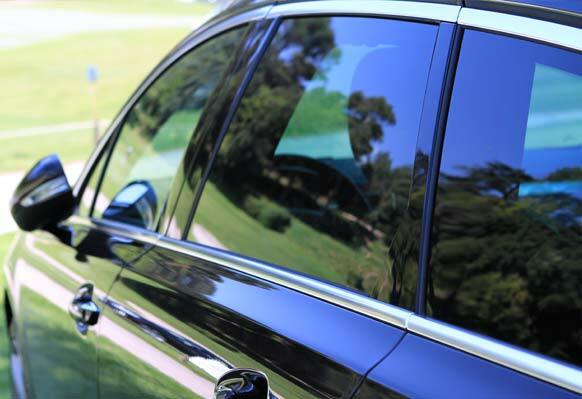 This includes a warranty on the glass replaced as long as you own your vehicle for the quality of glass and workmanship. The warranty excludes road hazard or vandalism. In order to maintain the highest standards of installation, vehicles are scheduled for appointments early in the day so every piece of glass can be installed with the utmost care inside the shop. Vehicles are not moved until safe drive away times are met. Most vehicles are ready the same day and Estrada's will gladly provide a ride to home, work, or school for your convenience. Stop by Estrada's Carglass and see why Estrada's is the preferred auto glass provider in San Antonio. 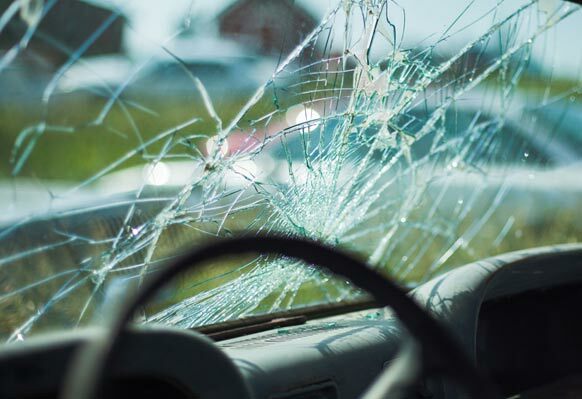 Q: How long does a windshield replacement normally take? A: Under normal circumstances, a windshield replacement takes about 2 hour to complete. Estrada's Carglass prefers to follow the Dow Chemical safe drive away time which is approximately 4 hours. Q: Do you offer a written warranty? A: Yes, Estrada's Carglass backs each windshield replacement with a quality glass and installation warranty for as long as you own the vehicle. A: Yes! Estrada's Carglass is considered an approved auto glass repair facility by the majority of insurance companies.